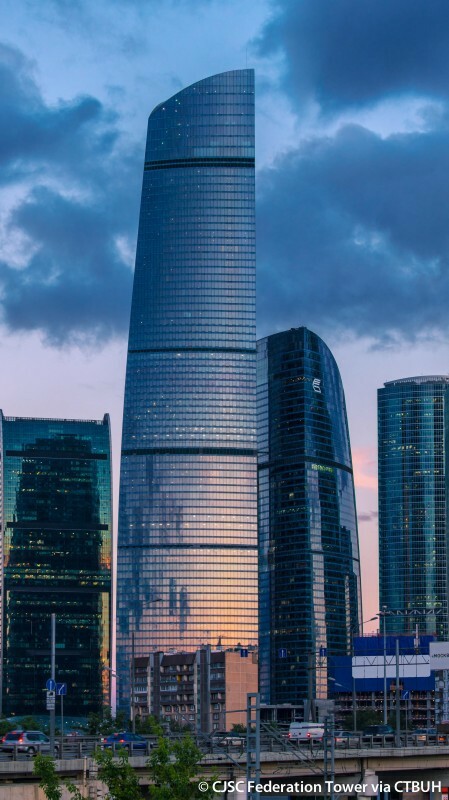 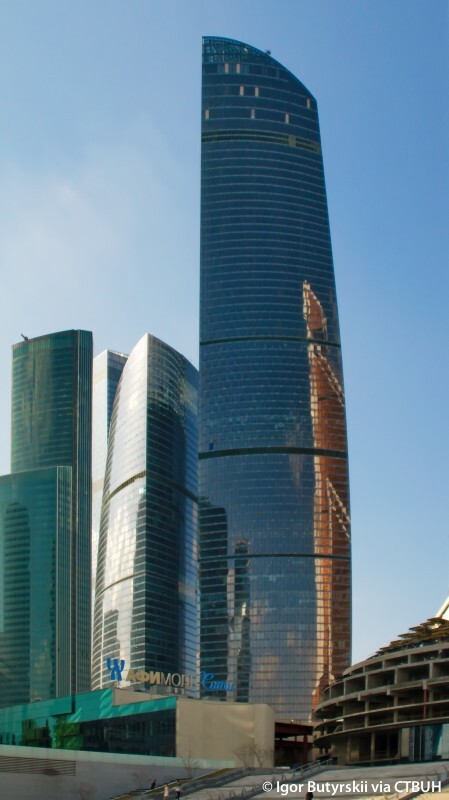 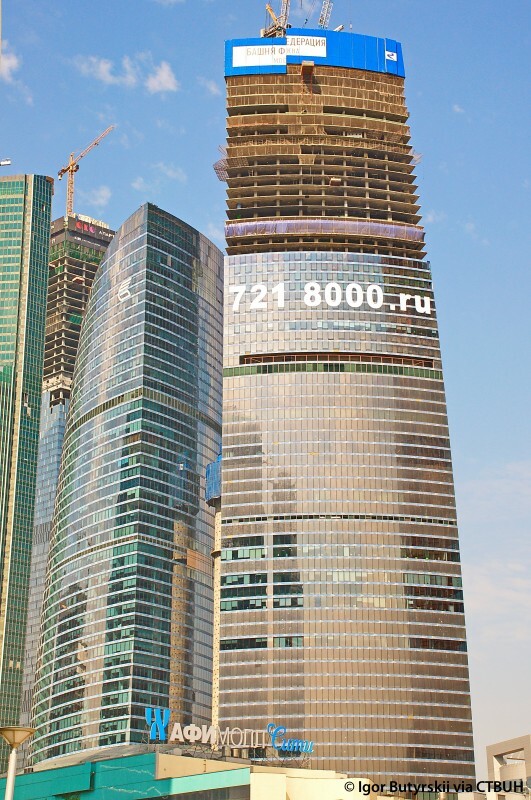 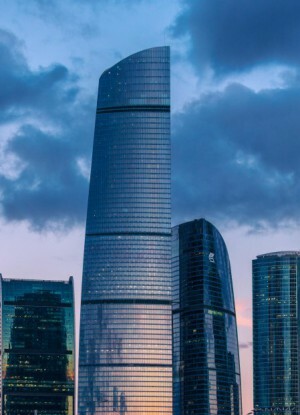 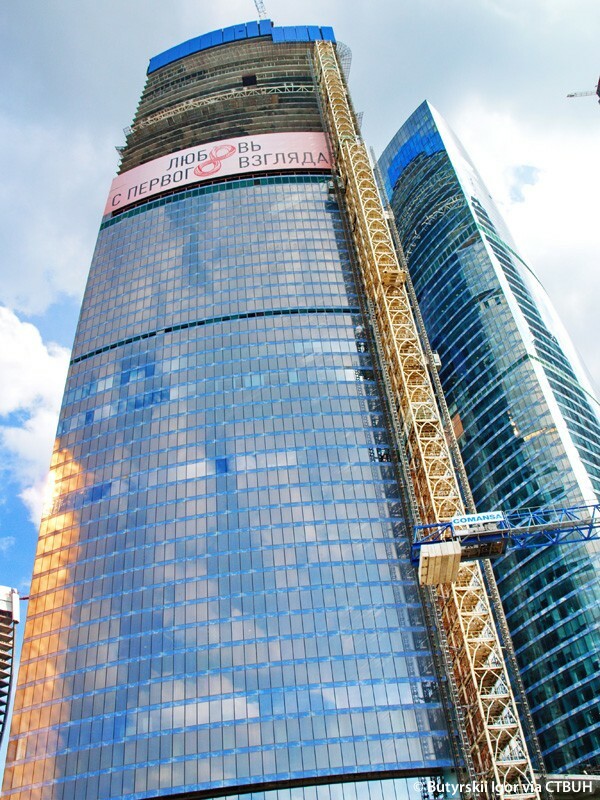 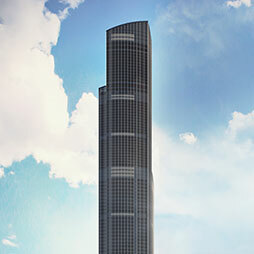 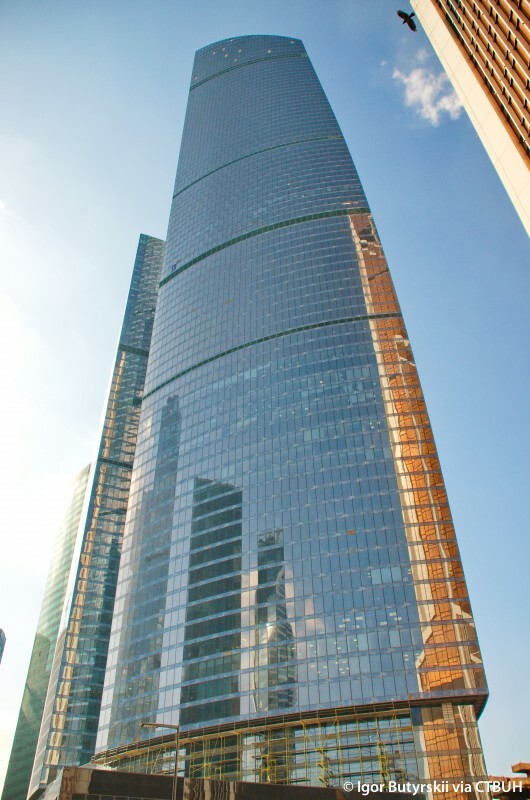 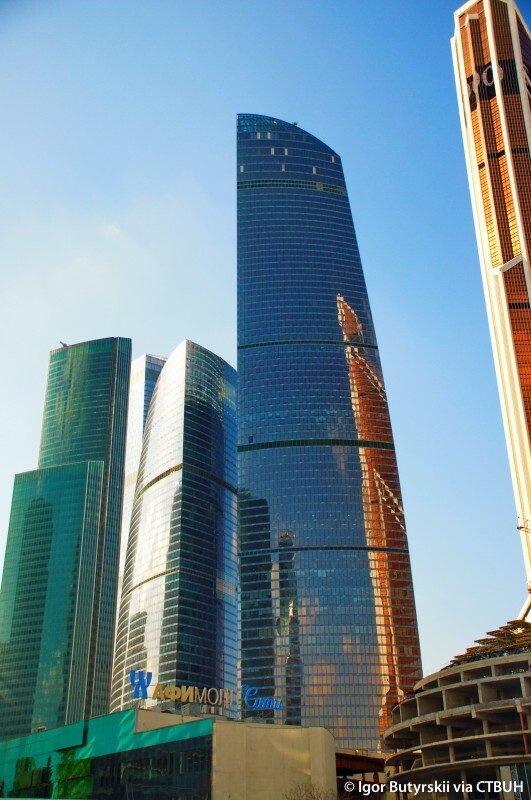 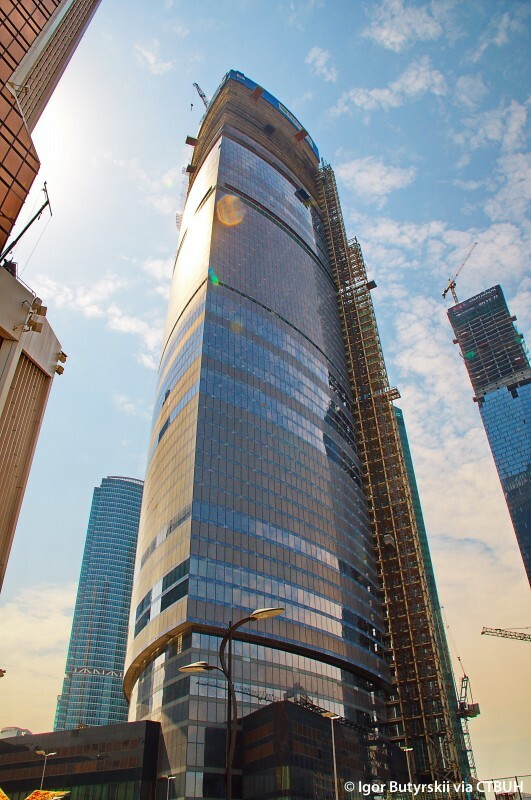 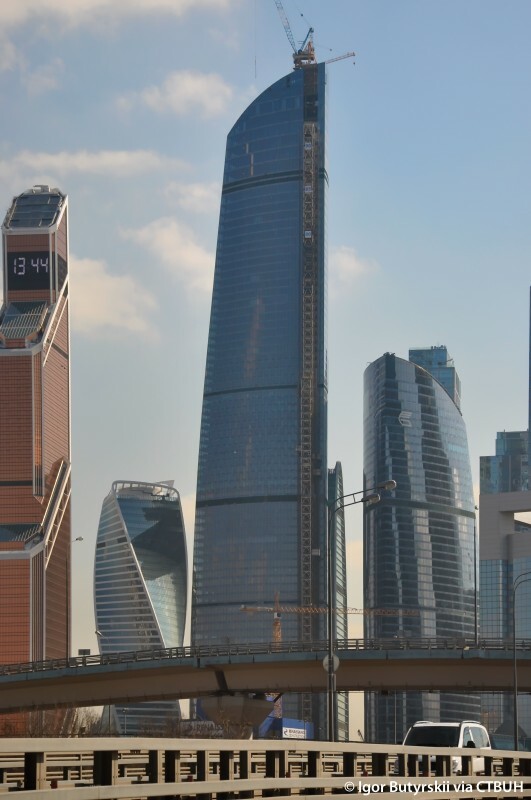 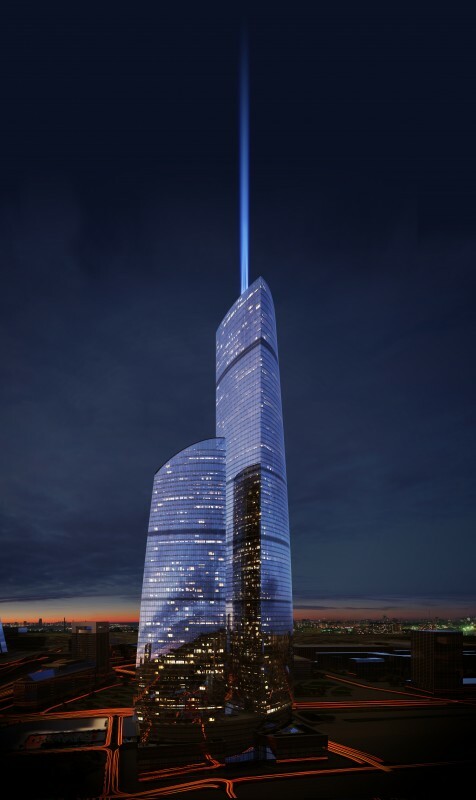 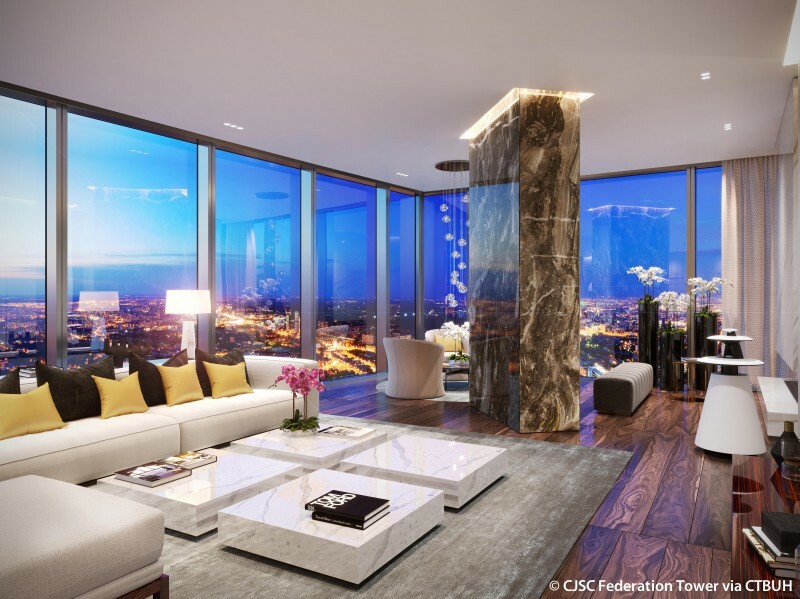 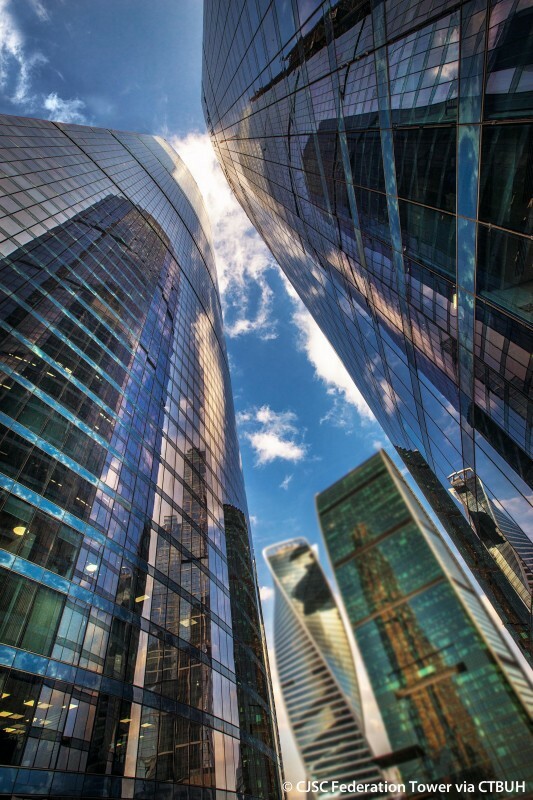 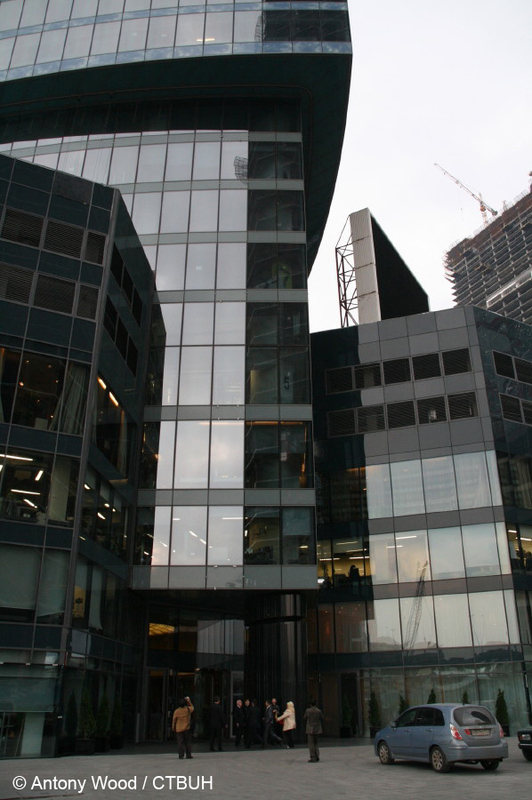 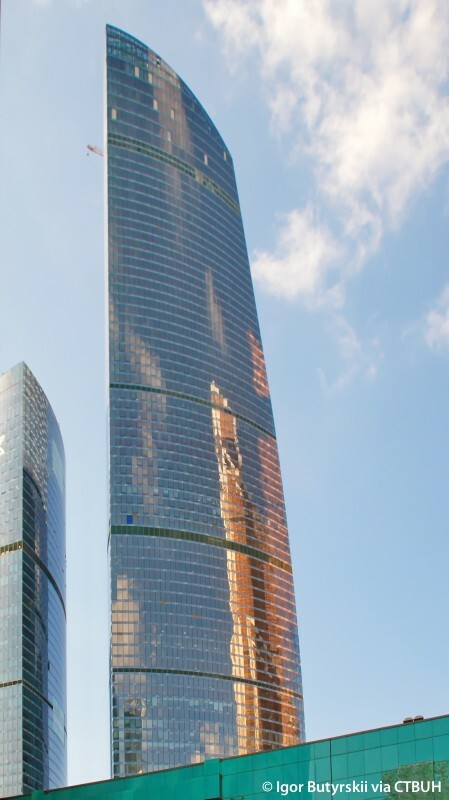 Federation Tower is designed as part of a larger complex, Federation Towers, rises along with the shorter Zapad Tower from a shared nine-story podium. 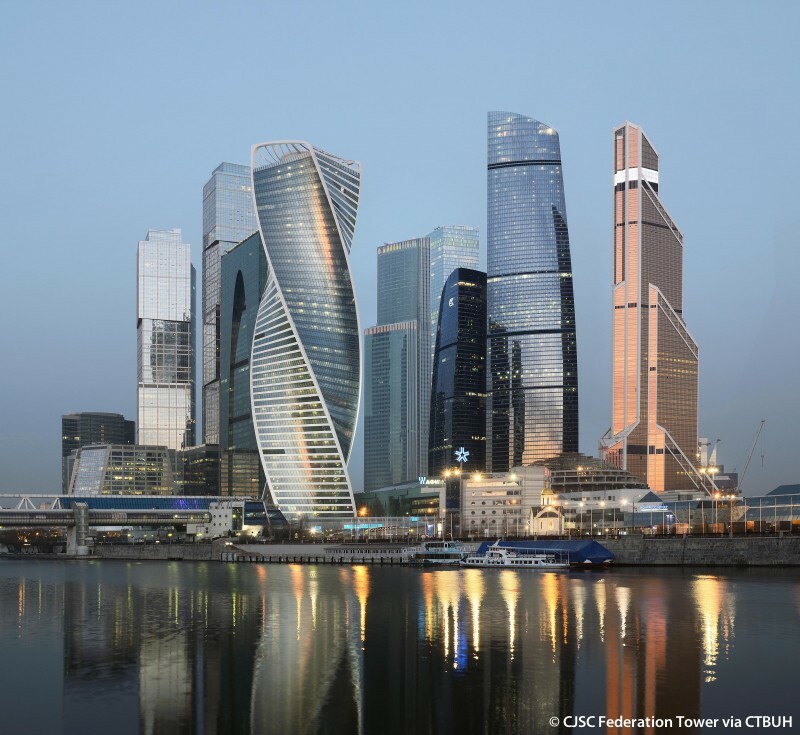 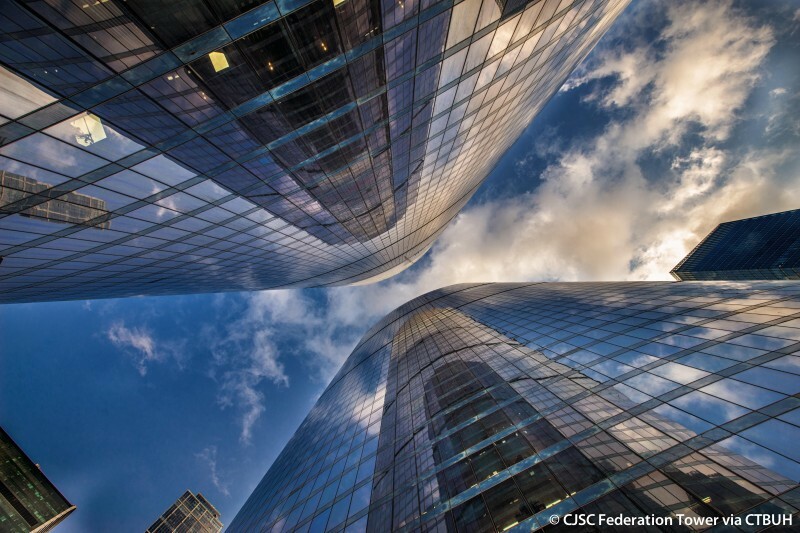 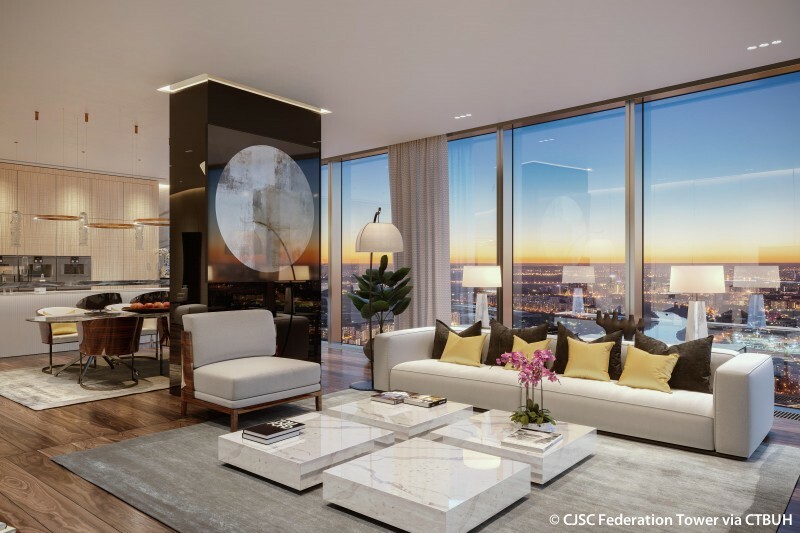 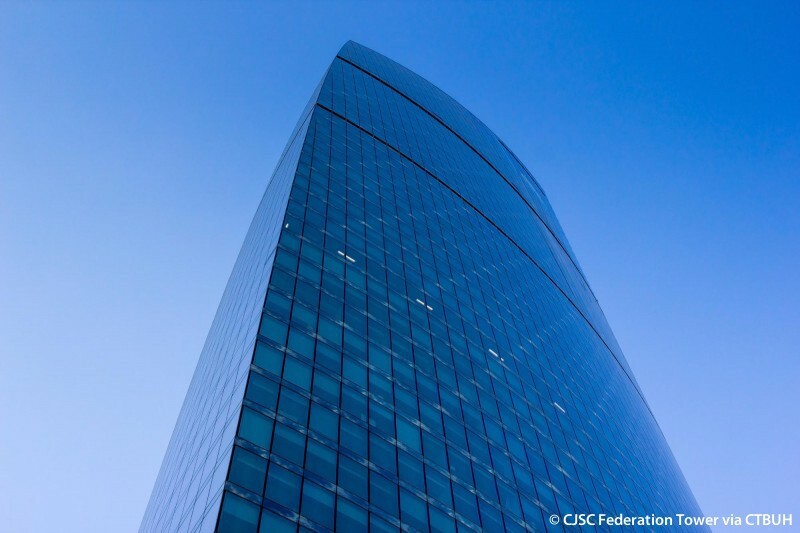 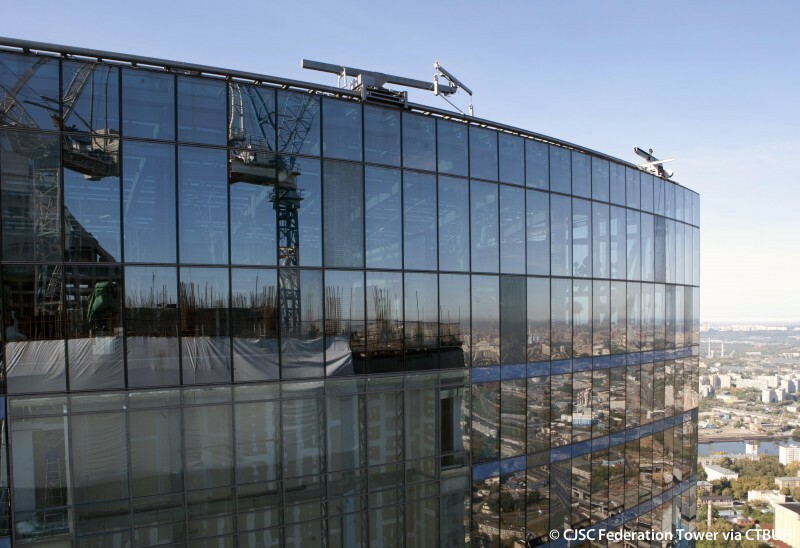 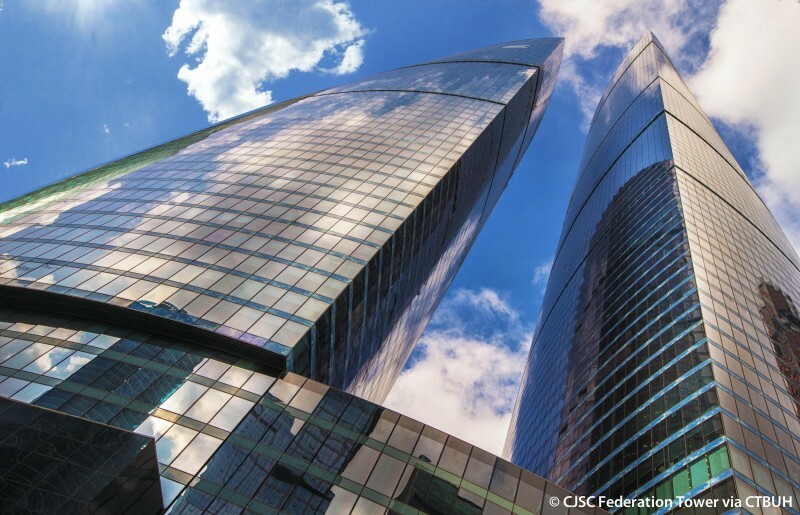 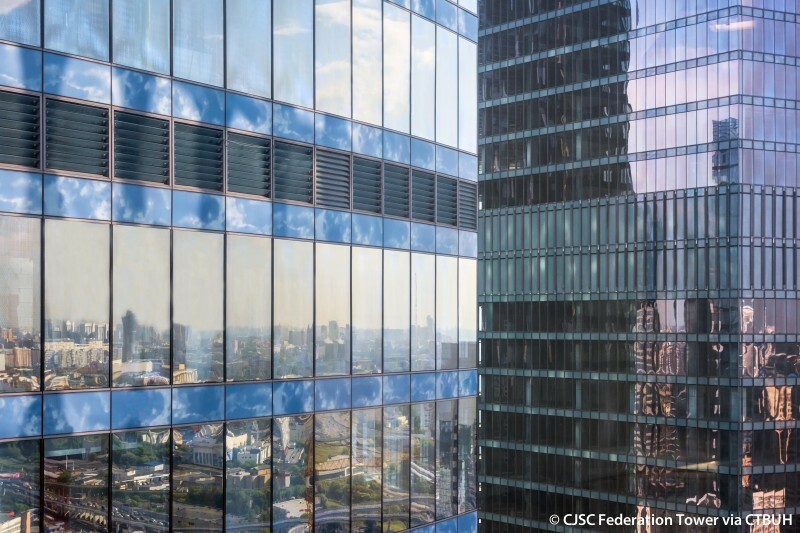 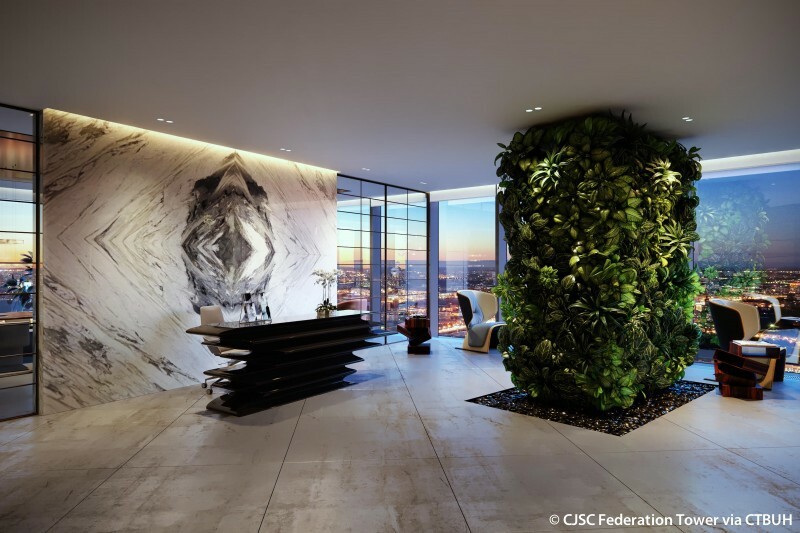 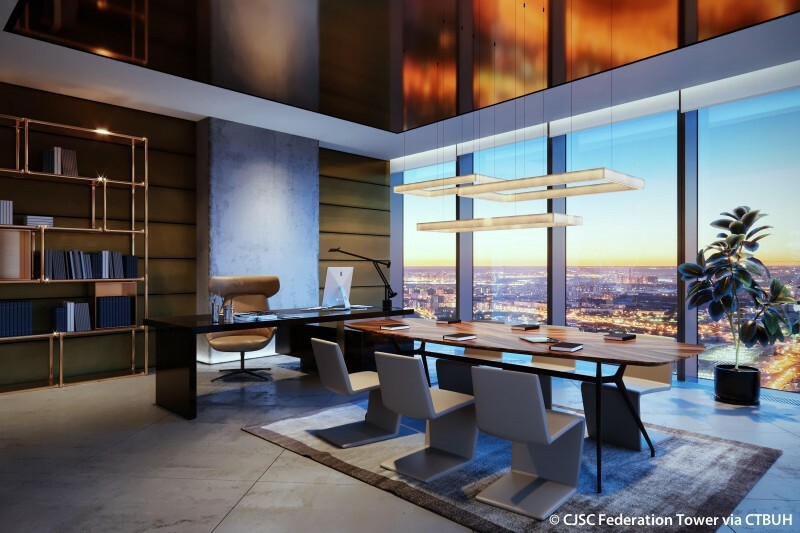 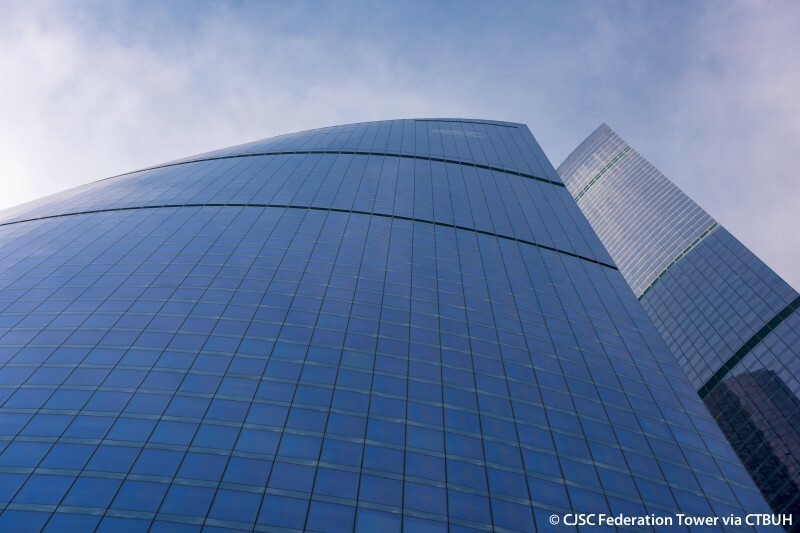 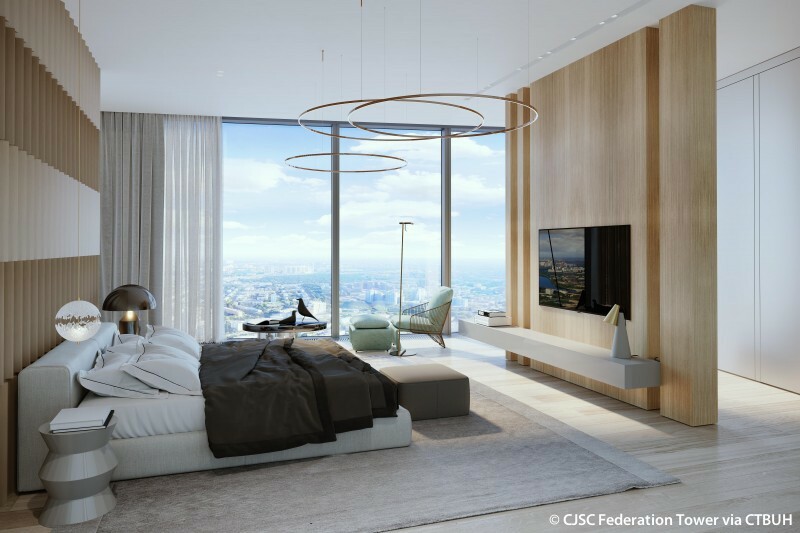 The two buildings mirror each other in design, with softly sloping exteriors that narrow as they rise, though Vostok Tower is 131 meters taller than its counterpart. 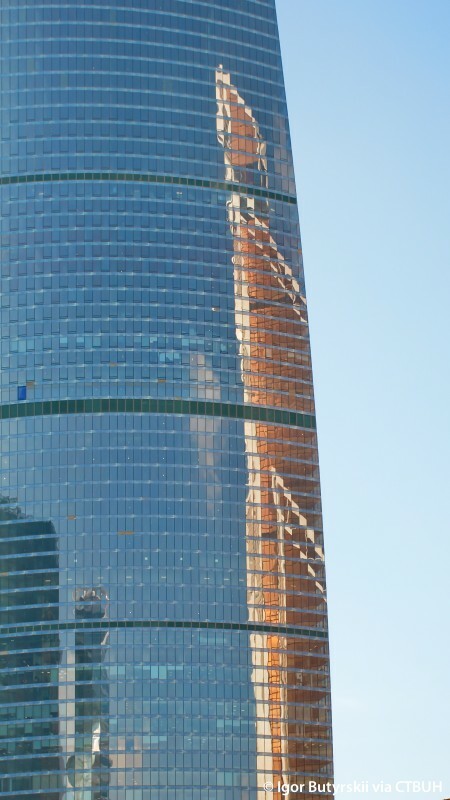 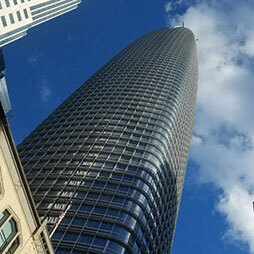 The towers form two rounded equilateral triangles in plan with sides that bow outward. 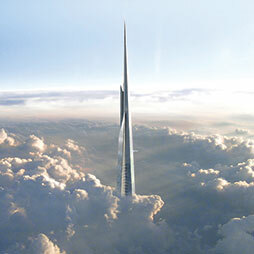 A 506-meter spire was originally planned to rise out of the podium in the center of the complex, but was dismantled in 2015 after it had been partially constructed.